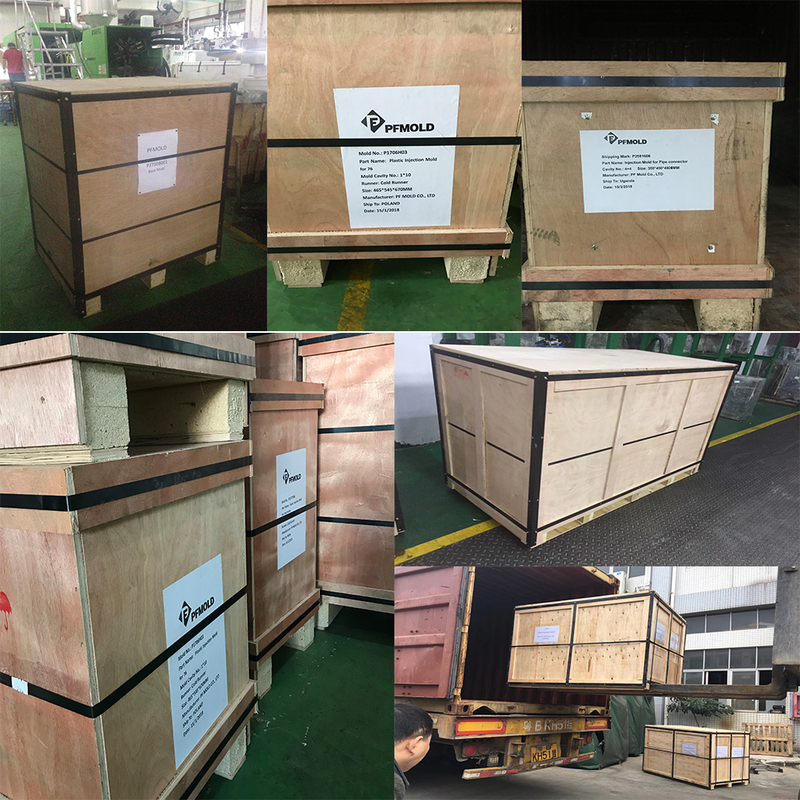 Overmolding romote control, PC and ABS material over mold,two shot molding,Plastic Two Shot Injection Molding,Double Injection Over. 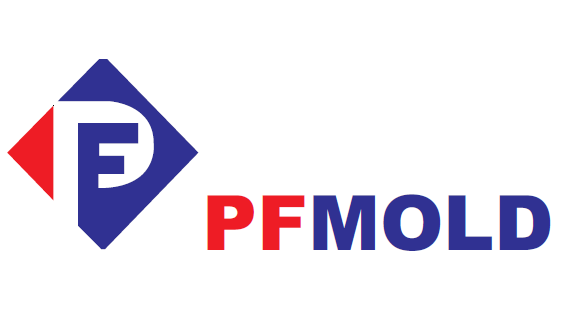 Founded in 2006 to manufacture precision injection molds, PF MOLD established itself as a respected leader in providing tooling solutions to its customers. 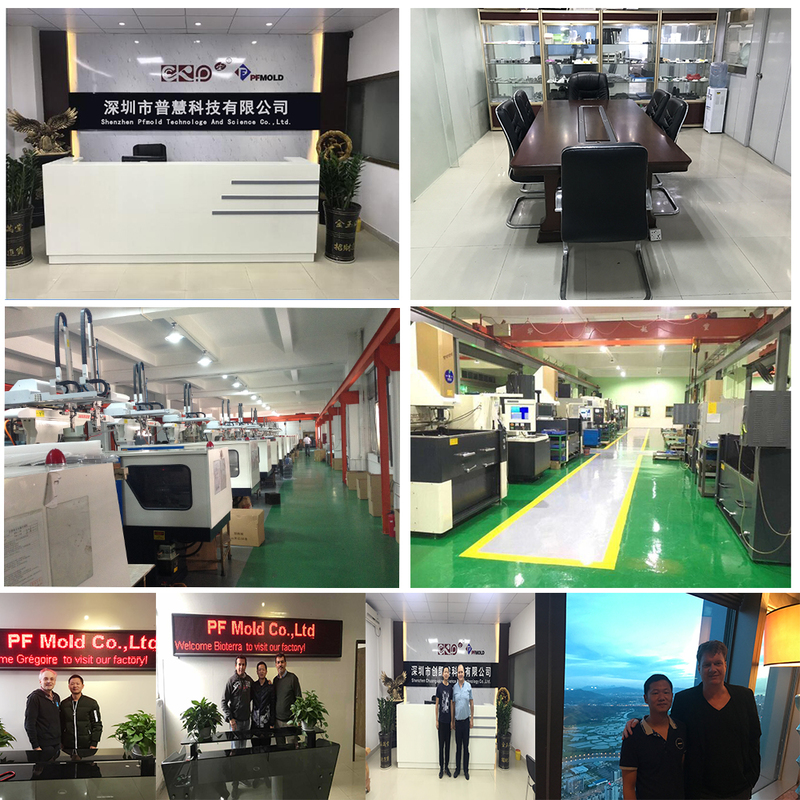 Today we remain a trusted, reliable partner with greater strengths and experience to provide cost effective integrated tooling and molding solutions. 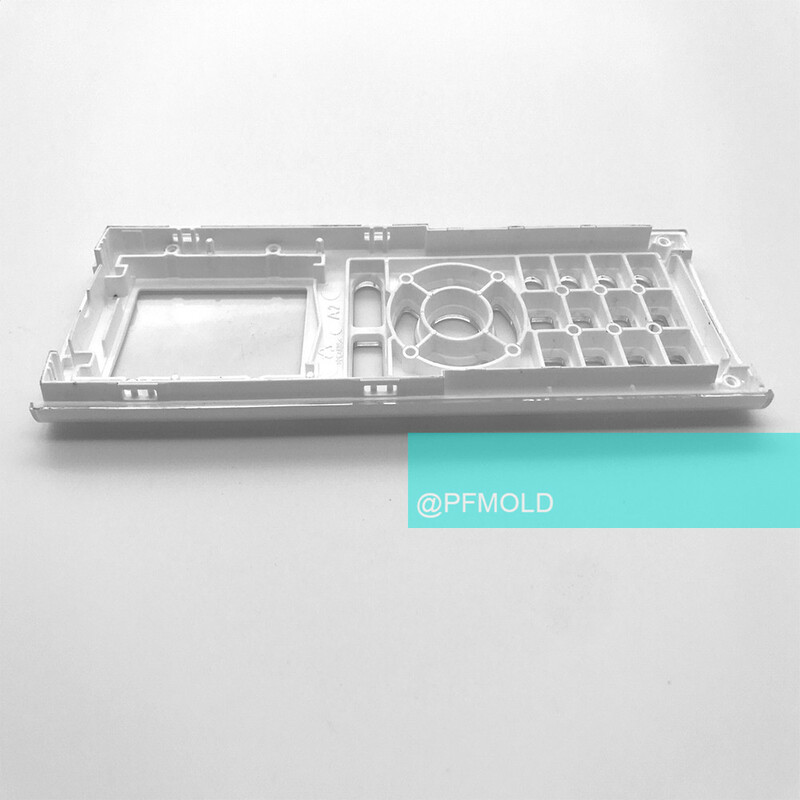 PF MOLD is a privately owned contract manufacturer specializing in providing complex injection molded plastic components and assemblies and high precision molds for plastic and powder. 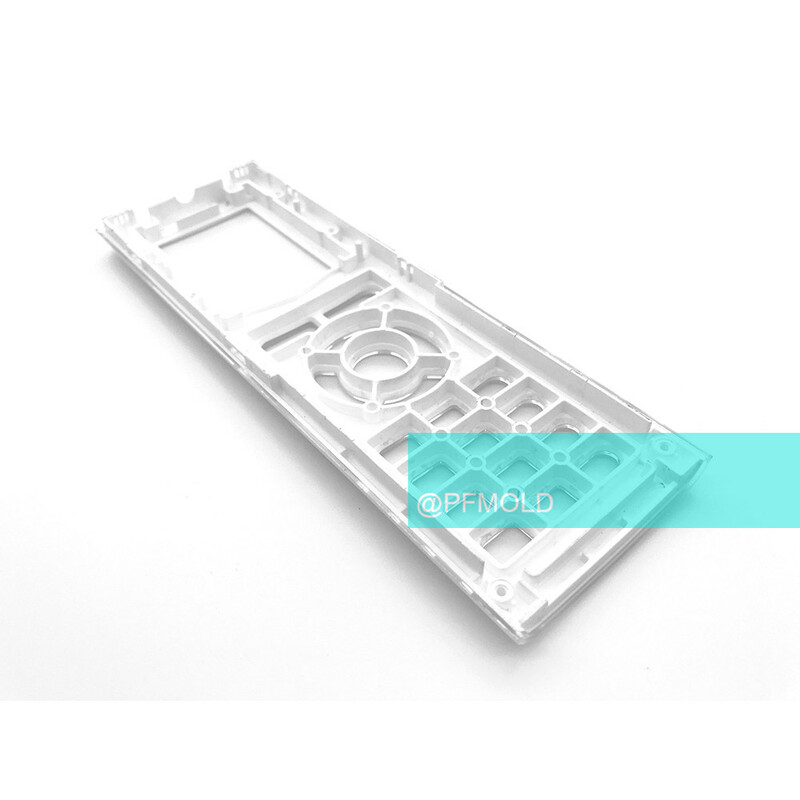 We primarily serve the medical, electronics, and technology industries.Two Shot Injection Molding,Double Injection Mold,Plastic Two Shot Injection Molding,Double Injection Over. 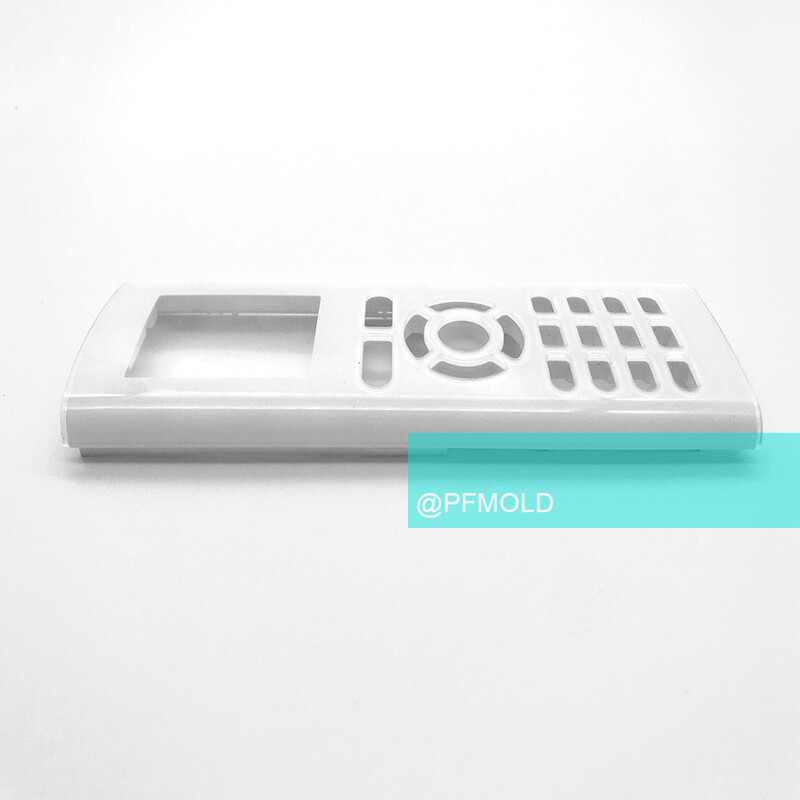 Looking for ideal Over Molding Mold Manufacturer & supplier ? We have a wide selection at great prices to help you get creative. 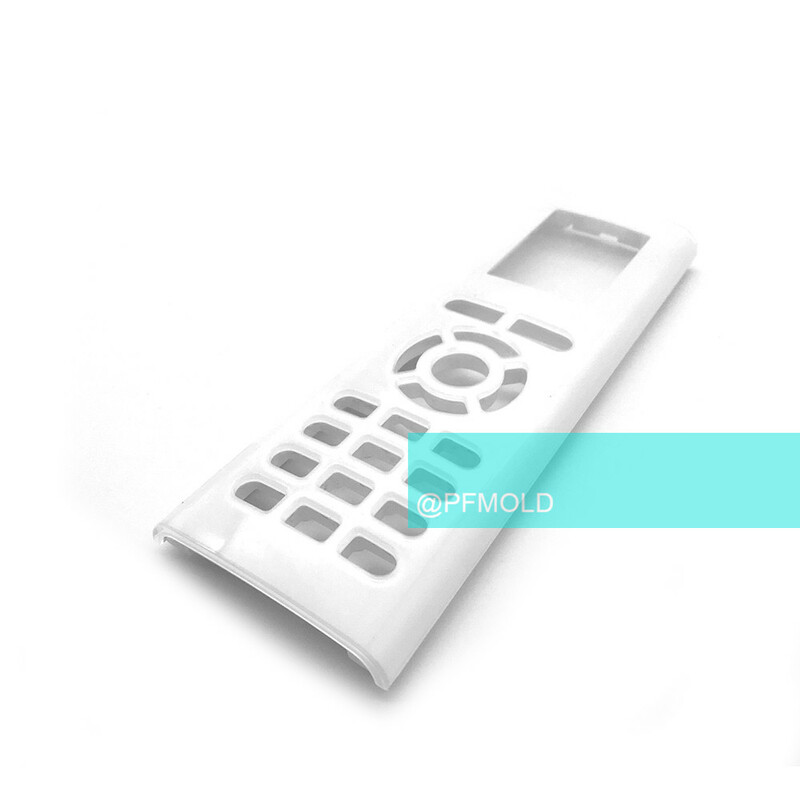 All the Overmolding Romote Control are quality guaranteed. 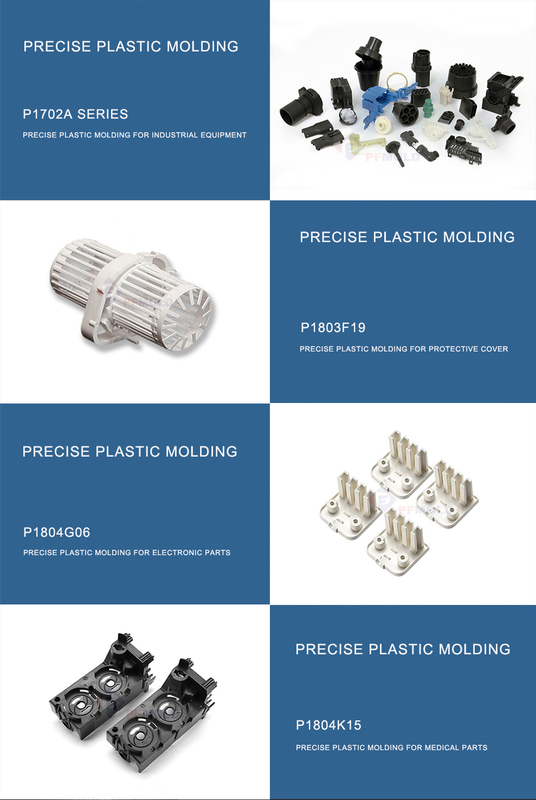 We are China Origin Factory of PC and ABS Overmolding. If you have any question, please feel free to contact us.